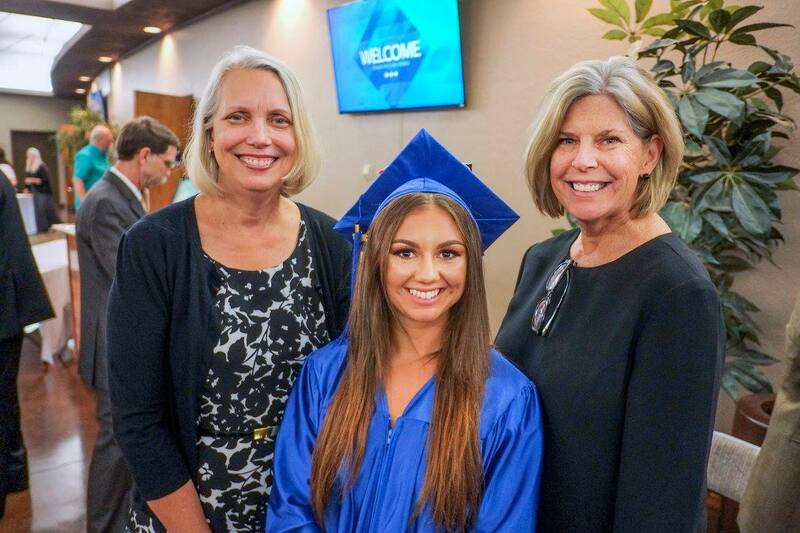 Rio Salado College | RioNews: Today's the Day - HSE Graduation at 7 p.m! Today's the Day - HSE Graduation at 7 p.m! Congratulations to Rio Salado’s High School Equivalency (HSE) graduates – you did it! We look forward to celebrating your hard work and accomplishments with you tonight. Join us for the HSE Graduation Ceremony tonight, Thursday, May 18 at 7 p.m. at North Phoenix Baptist Church, 5757 North Central Avenue, Phoenix 85012. Can’t make it? No worries! The event will be live streamed for your convenience here. Not only is today the HSE Graduation Ceremony, but it is also GED® Grad Day! Share your story on social by using #GEDGradDay and #RioGrad! For more details about tonight’s ceremony, please visit this page. Labels: College Bridge Pathways, Commencement, GED, Rio Salado College, RioGrad, RioLearn, RioLounge, RioNews, RioSaladoCollege, RioStudents, RioStudents.